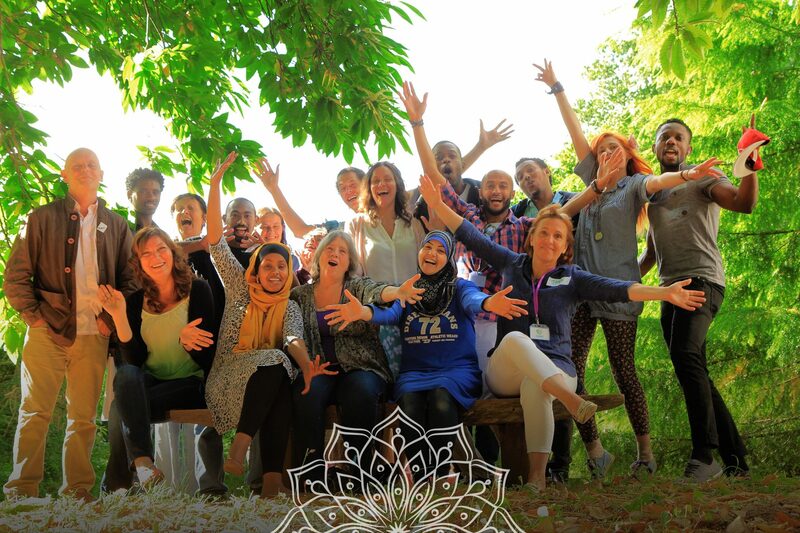 Catalyst is an employability hub that aims to enable refugees and asylum seekers in South Devon to access local opportunities and resources to help them increase their future employability and start leading a meaningful work experience in their communities. Our ultimate vision for this project is to also have a physical hub that is lead by refugees and asylum seekers in Plymouth. We aim to launch the project by the end of 2018. Stay tuned and connect with our social media pages (above) to get updated with our exciting news.